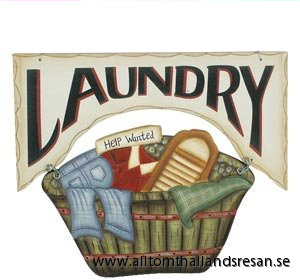 We offer a lot of services that we hope will make your holiday and stay in Thailand comfortable and carefree. So take the opportunity to enjoy the beach and sun bathing and let us take care of cleaning and laundry as well as help with rent practical vehicle. In connection with your booking, you can add an arrival package, it helps after a long journey! 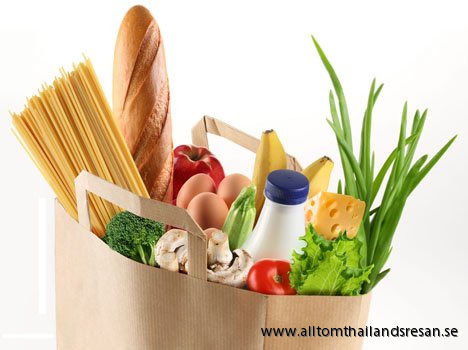 Package includes groceries set on your accommodation incl water just enough so you're doing the first day. Package includes, butter, bread, cold cuts, water and other beverage. Want an arrival package including some cold beer waiting for you to order arrival packet with alcohol. Your arrival packet, select the option in connection with your booking. Small cleaning: In our small cleaning includes cleaning and washing of floors, cleaning, linen change, Small cleaning normally takes two hours, call us for reservations. Housecleaning: In our large cleaning includes cleaning and washing of floors, washing up, changing linens, dusting of all surfaces, cleaning of windows. Large cleaning normally takes four hours, call us for reservations. We pick up your laundry at your accommodation, leave it before 11 o'clock in the morning, you will usually get clothes back the next day. 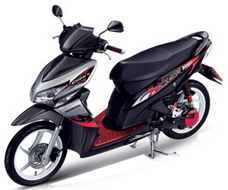 If you want to be able to move freely in the area, we recommend that you rent a motorcycle or moped, all of our motorcycles and mopeds is theft insured and rented with helmet. All motorcycles and mopeds that we rent out are fully automatic so it's easy to learn how to run even if you do not have much experience in the past. We always recommend that you book your motorcycle in good time before the trip whenit can periodically be a limited supply. If you are several people such as a small family then saleng may be a good option. A saleng is a lightweight motorcycle with sidecar and one without problems go three to four people in a saleng. 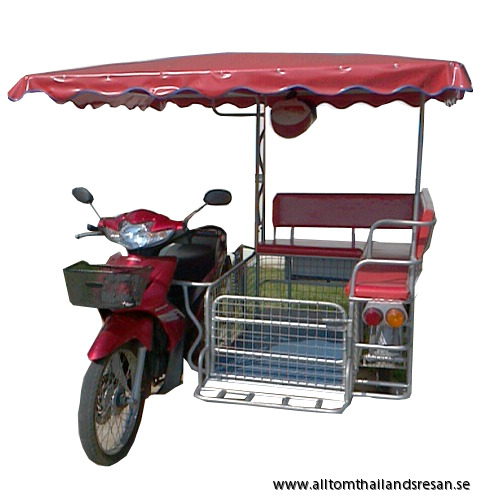 In contrast to our motorbikes the saleng is semi-automatic and requires a bit more experience and ability of the driver. All our Saleng is rented out with 4 helmets. We always recommend that you book your motorcycle in good time before the trip when it can periodically be a limited supply.